Since launching his signature cannabis brand Willie’s Reserve in 2015, Willie Nelson has slowly expanded his reach into the burgeoning industry. 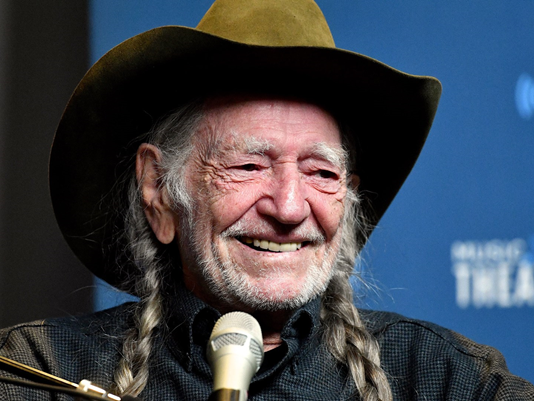 This week, the Country Music Hall of Fame member and pot advocate announced his new Willie’s Remedy, a line of health and wellness products that kicks off with hemp-infused coffee. Get more information about Willie’s hemp-infused coffee here.